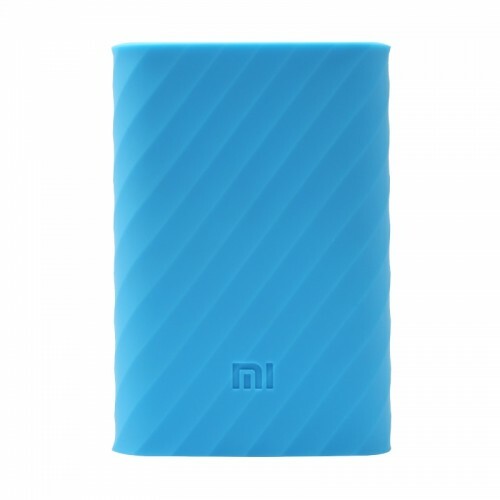 Xiaomi 14.1mm thin Soft Silicone Blue Case protecting Xiaomi 10000 mAh high-capacity Li-Pol battery currently available in best price at Star Tech. 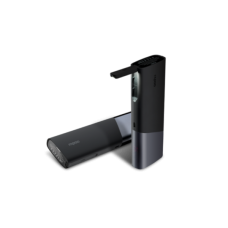 It has two-way fast charging with multilayered security system. 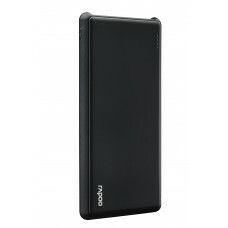 This stylish and high-quality Power Bank will provide the power backup for your favorite phone, tabs and other electronic devices. 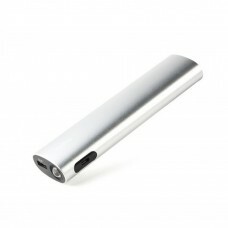 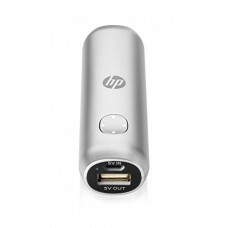 Quality power bank at low price for online order is perfect item for your convenience.